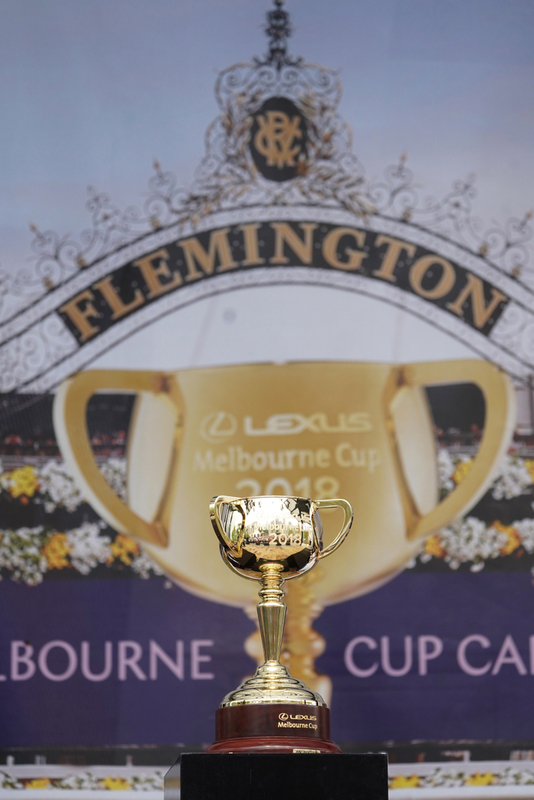 The Group 1 Melbourne Cup at Flemington racecourse did not disappoint as a spectacle for racing fans especially for the European contingent that woke up in the early hours of the morning to see a British 1-2-3 finish, at the line. However in the last few hours it has been released that six jockeys have been sanctioned for whip breaches. The biggest name out of the jockeys that will be suspended for over use of the Whip is one of Australia's most famous jockeys, Hugh Bowman. Bowman will now a miss a month out of the sport after being smacked with a massive 35 meeting suspension following his ride on the British raider Marmelo for trainer Hughie Morrison who was just pipped on the line by winner Cross Counter. The jockey was called out on three grievances to do with the way he went about his job in the $7.3 million Lexus Melbourne Cup. The first was for a piece of careless riding, this happened around two furlong to home pole, next there was for excessive use of the whip coming up to the final furlong and finally to top things off he weighed in half a kilogram over his prescribed weight of 55kg. Stewards took all arguments into consideration but eventually found him guilty of all charges and then gave out three separate lots of suspensions that all equalled out to a 35 meeting ban. He was given a 12 meeting ban for the careless riding, another eight meetings for the over use of the whip and then another 21 meetings ban for his weight allowance problem. This totalled out at 41 meetings the Australian should have been banned for but to the discretion of the stewards they shortened it to 35 meets. The four time Cox Plate winner in Australia on Supermare Winx will miss many big races over this suspension time with one of the biggest being what was his next scheduled Group 1 contests in the Mackinnon Stakes on board Latrobe and the Darley Classic on Saturday. Bowman has neither confirmed or denied if he will appeal this hefty ban but if it turns out that he doesn't and does serve the full 35 meetings with not being allowed to race he will also miss some big Group 1 contests in Hong Kong and Japan that he was supposed to ride in. His next big race that he will be available for without an appeal will be in the big Hong Kong International race card in the middle of December. Along with Hugh Bowman there was also five other jockeys that suffered bans on the day and the other big names that were included was Kerrin McEvoy who was the winning jockey on Cross Counter in the Melbourne Cup. He received a fine of A$3,000 for over use of the whip. He went to strike the horse nine times in the final two furlongs, which is four more than the allocated amount.